With the advancement of technology, the Internet has become a widely used tool of communication. Million numbers of individual all over in the world can get the utilization of technology. Novel issues like cyber stalking have been increasing worldwide global attention. Cyber stalking can be explained as threatening behavior or undesirable advances intended for another using the Internet and other way of online communications, so client authentication in computer systems is an essential feature in the present time for avoiding cyber stalking. 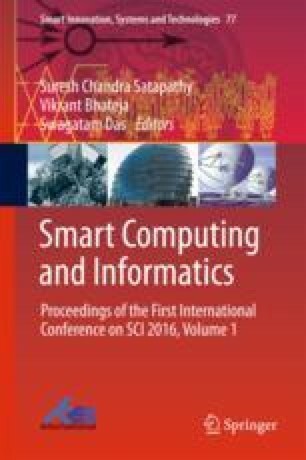 In this paper, we have scheduled a technique utilizing Bcrypt hashing technique with AES encryption for securing an online account and reducing cyber criminal activity.